Each year at The Car Connection we drive and rate hundreds of cars to help tell you what's best. We've driven them all this year: family cars to basic commuter cars, but only one car can be our Best Car to Buy 2018. Let’s start with what the new Accord offers this time around. 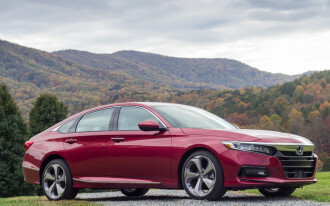 Honda has pushed the wheels further to the corners and lowered the Accord for better room inside—but the car is actually shorter by 2 inches than the old model. That’s made for better interior space, especially for the rear passengers who have NBA-grade leg room. A new Honda infotainment system floats on top of the dash—goodbye two-screen system. It’s a slick system borrowed from the Honda Odyssey, and supports both Apple CarPlay and Android Auto. Bonus: If you’ve opted out of the iPhone continuum, you can pair your Android phone by tapping your phone on the dash in top trims. 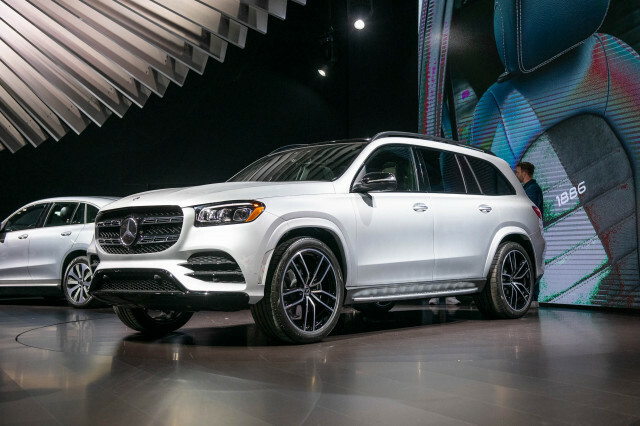 The entire dash has been given a rethink, including a digital instrument cluster that relays information, including reading traffic signs along the road. And that’s just the tip of a safety suite that’s standard on all cars. Honda Sensing is included on all Accords—forward collision warning with automatic emergency braking, active lane control, adaptive cruise control, and automatic high beams—it’s all there. 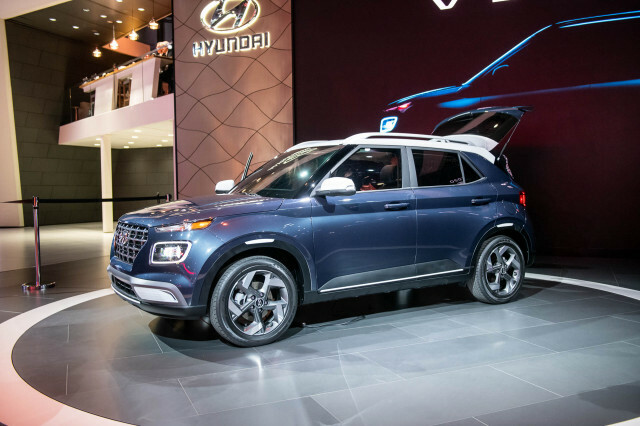 The base engine is a 1.5-liter turbo-4 that makes 192 horsepower and the optional engine is a 2.0-liter turbo-4 that makes 252 horsepower. Both can be fitted to a 6-speed manual, and we’d probably suggest skipping it. It’s certainly more fun to drive, but that’s not what the Accord does best. On the smaller engine, an optional CVT is our pick because you just grip and go. 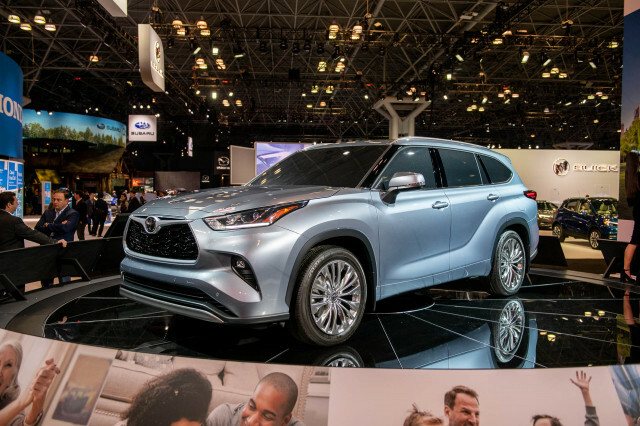 It does the thinking for you and manages nearly 40 mpg on the highway. On the bigger engine, we’d say automatic too. The paddle shifters are a pleasure, and aside from the finicky gear selector, it’s the best route. The 6-speed manual is just the odd man out now. 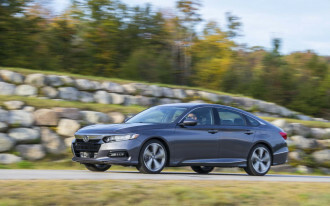 The new Accord is lighter and stiffer, and a return to form for Honda. The last generation’s steering feels a little soggy, and the new Accord is just about right. Top trims get an adaptive suspension from the Si that can toggle between normal and sport modes to soak up bumps and it hits our sweet spot. The way Honda tells it, that sweet spot has been ignored—but not anymore. 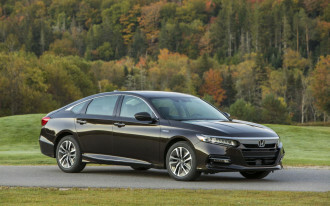 A slew of mid-size sedans are on their way and the Camry and Accord are up first. 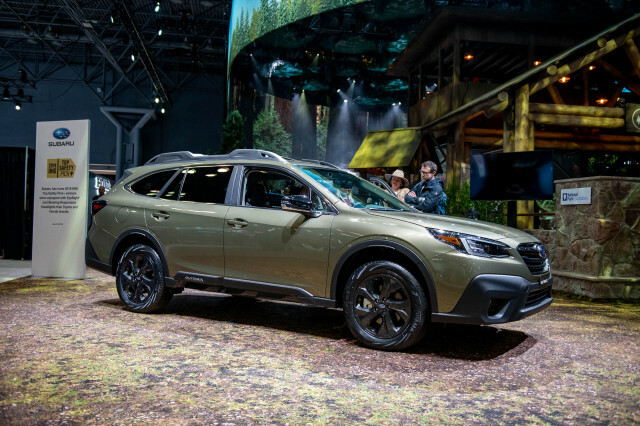 Honda says that sedans may get a needed shot in the arm thanks to those new models, and people may discover what they loved about the cars in the first place. 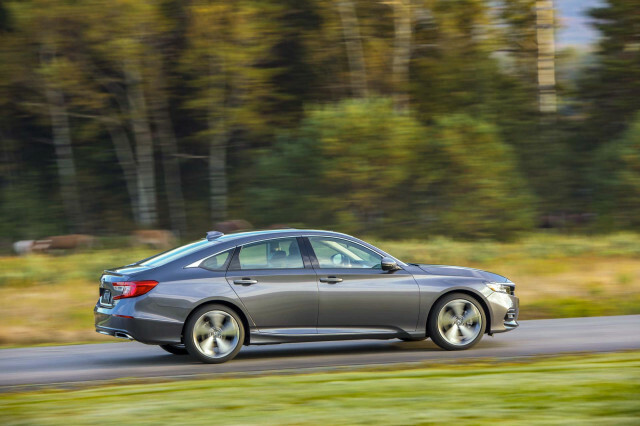 The Accord is spacious, safe, and relatively fun to drive—all for less than $25,000 to start. 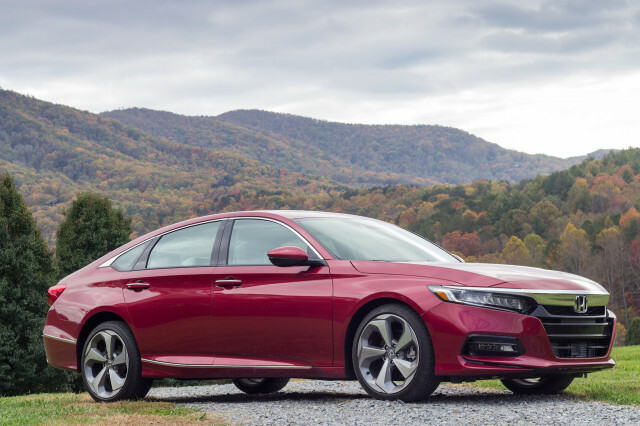 The 2018 Honda Accord is better than it needs to be. It's not just a good sedan, it's a great car. With seating for up to five, it's a luxury car in many ways—except for its price tag. 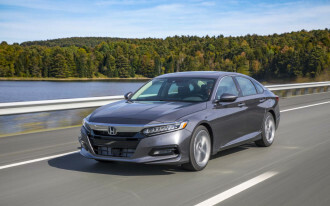 Congratulations to Honda, its engineers, and mid-size sedan buyers who have a great pick among commuter sedans.